Two weeks ago I was very curious as to how many people are still bullied in high school, middle school, and elementary school. I wondered what the average number was? Also, how many people stand up for others, or do they just become bystanders? After much research, the answers have been found! According to the 2009 Indicators of School Crime and Safety, one third of teenagers reported being bullied at school, and only about one third of the bully victims actually reported being bullied. In middle schools, 44% of students reported bullying problems compared to the 20% in elementary and high schools. These statistics are staggering and need to be fixed! This week in class, we spent a lot of time talking and discussion the Rwandan genocide. We learned the background about the situation, and we also began watching The Ghosts of Rwanda. All in all it was a very interesting week! I thought that the movie was the most interesting part of this week. 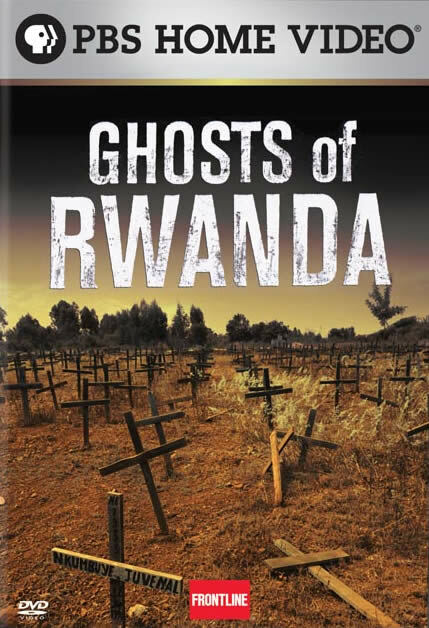 I had learned about the Rwandan genocide before, and had seen Hotel Rwanda, but The Ghosts of Rwanda was totally different. It really hit me emotionally. Seeing the actual footage from the genocide was difficult. Watching a movie with actors is one thing; you can kind of tell yourself that it isn't true and didn't happen. Watching the real footage is different; you have to believe it. It honestly makes you wonder how the world let this happen! I can't really describe how I felt watching that movie; I don't think that there are words. I just remember thinking how much I didn't want to see the pain of the people, but my eyes were glued and I couldn't make myself look away. I felt that if I did, I would be letting one of the 800,000 people who died down. One thing that we did not get a chance to talk about was our opinions on how the situation should have been handled. Personally I would have kept the UN troops in Rwanda, and probably even increased the numbers of troops to get the situation under control. I would have also tried to evacuate as many Tutsi and Hutu moderates as I could to save as many lives as possible. Also I would initiate some peace keeping/compromising actions to stabilize all political and cultural tensions. Hopefully with all of this, the situation would be resolved. If I was in charge, those are the actions that I would have taken to hopefully correct the conflict. 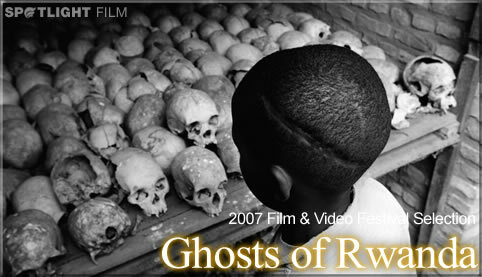 This week we talked about the Rwandan genocide. I am very interested now in the impact of other genocides. Which was the worst reported genocide in history? National Center for Educational Statistics and Bureau of Justice Statistics, "Indicators of School Crime and Safety: 2009"